Latest population count could spell doom for the monarch. Unless we act now. The Western Monarch Thanksgiving Count began in 1997, when scientists first noticed declines and started to track the population. 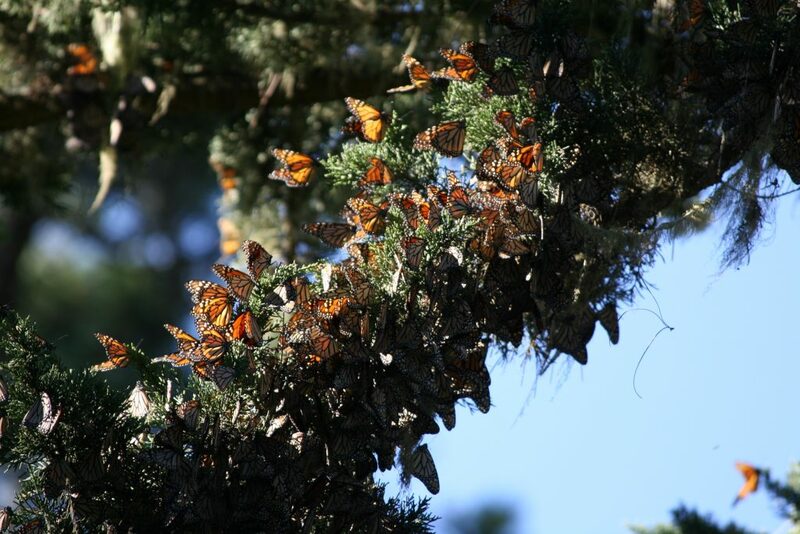 In the years since, the western monarch butterfly population (the smaller of the two North American populations, which overwinters on the California coast) has dropped dramatically, and this year’s preliminary data is especially alarming. Early reports on this year’s count suggest that populations have dropped 86 percent since last year, with the population at less than 0.5 percent of historic levels. Approximately 20,000 monarchs were counted at the monarch’s overwintering sites this Thanksgiving, compared to 148,000 counted last year. The Xerces Society estimates that the overall population will be around 30,000. This is a grim number, especially when you consider studies showing that 30,000 butterflies is the average population needed to avoid a complete collapse of the western migration, and extinction of the entire western population.